We use marine grade cordage to withstand the elements, so you and your best friend can play anywhere! 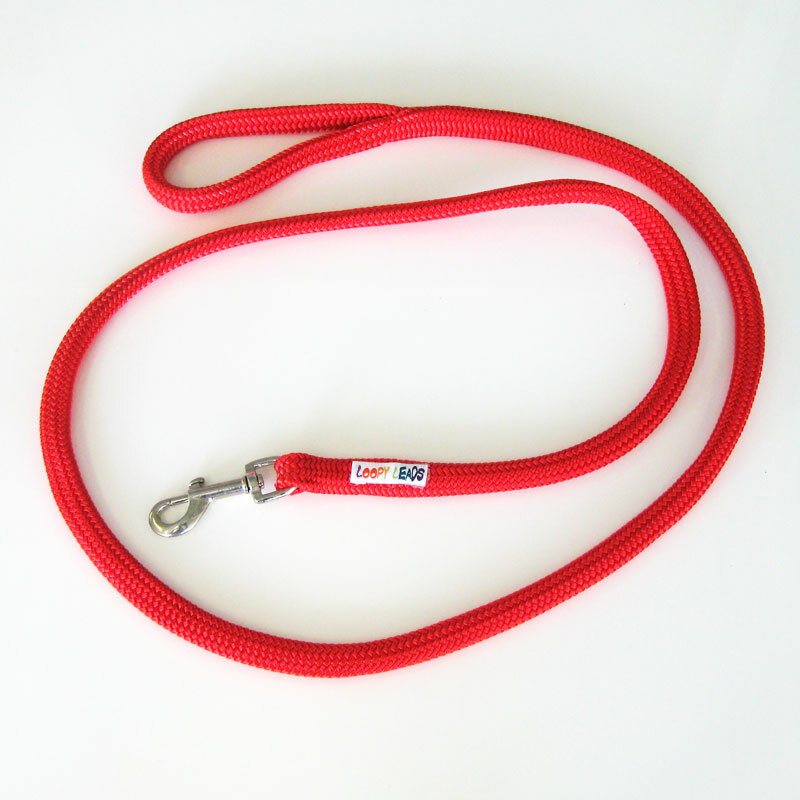 We now stock a range of accessories, including leads, reins, and stable ties. 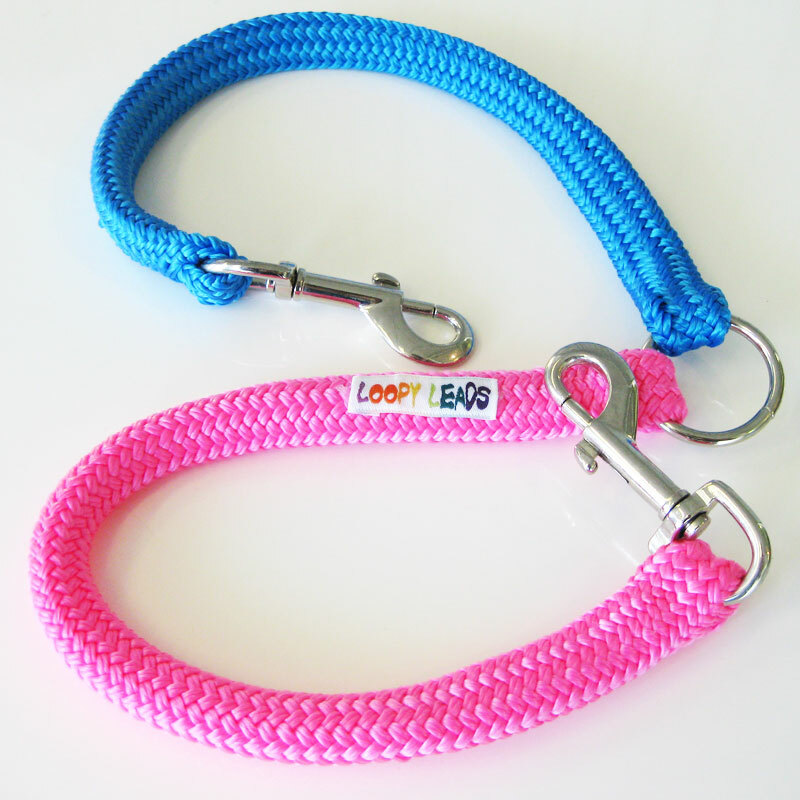 At Loopy Leads we use the highest quality materials, including marine grade cordage, for longer lasting and more colourfast leads. Our leads naturally withstand the elements without rotting or fraying, which also means you can wash them and they retain their soft, supple feel. Our leads are all hand spliced and hand sewn in Australia to ensure the highest quality workmanship, every product is individually unique! Walk two dogs with one lead. 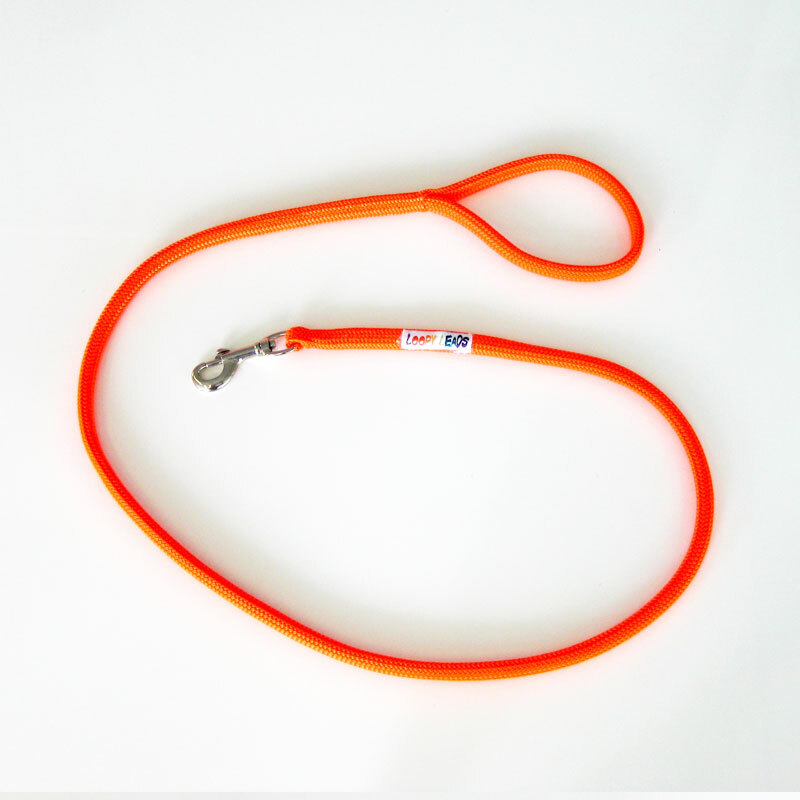 Simple snap attachment to a connecting ring enabling you to use one lead. Adjustable to any neck size. You can use it as a training tool when placed correctly high on the neck behind the ears. This gives you maximum control allowing quick gentle correction that eases when pressure is released. Perfect for any breed. Available in three sizes & heaps of colours, check ’em out! Want something a little thicker? 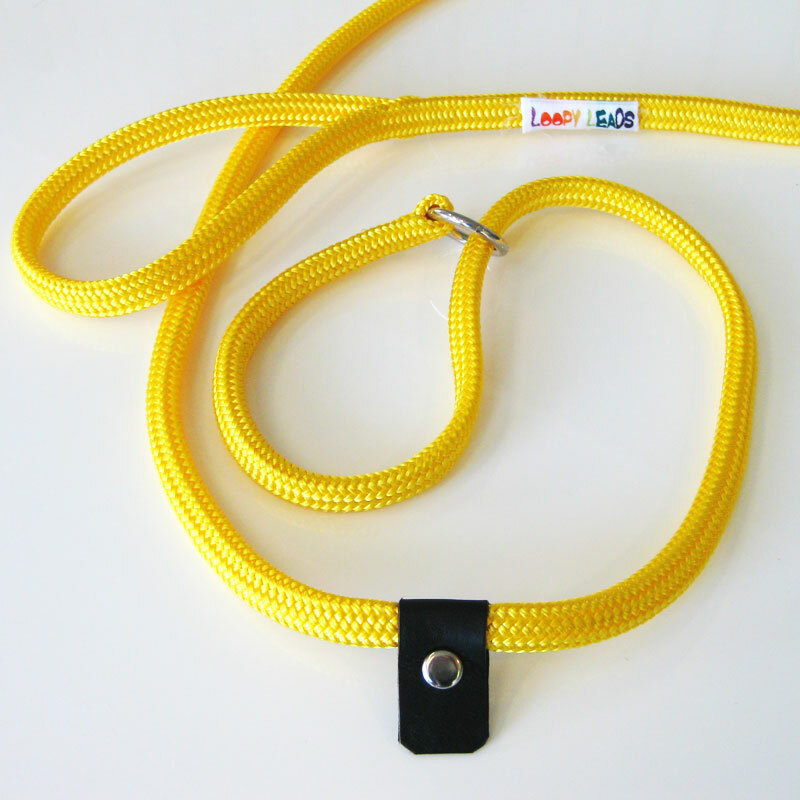 Check out the 14mm version of our leads. Available in a wide range of colours, and also in different lengths. 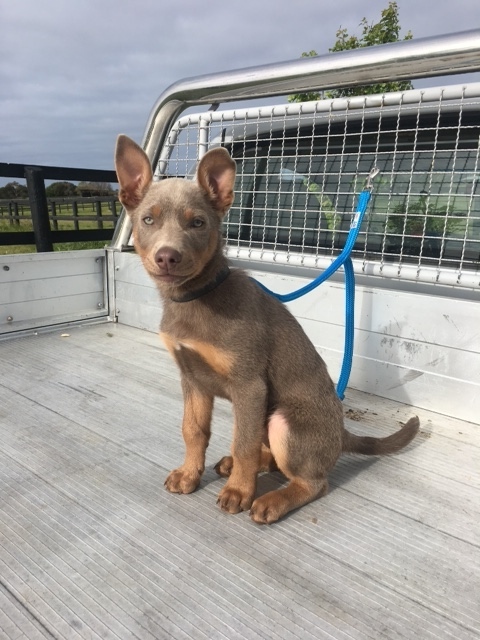 This is a great lead for all dog breeds. Perfect recall training tool. Use at the beach or park when you need length. 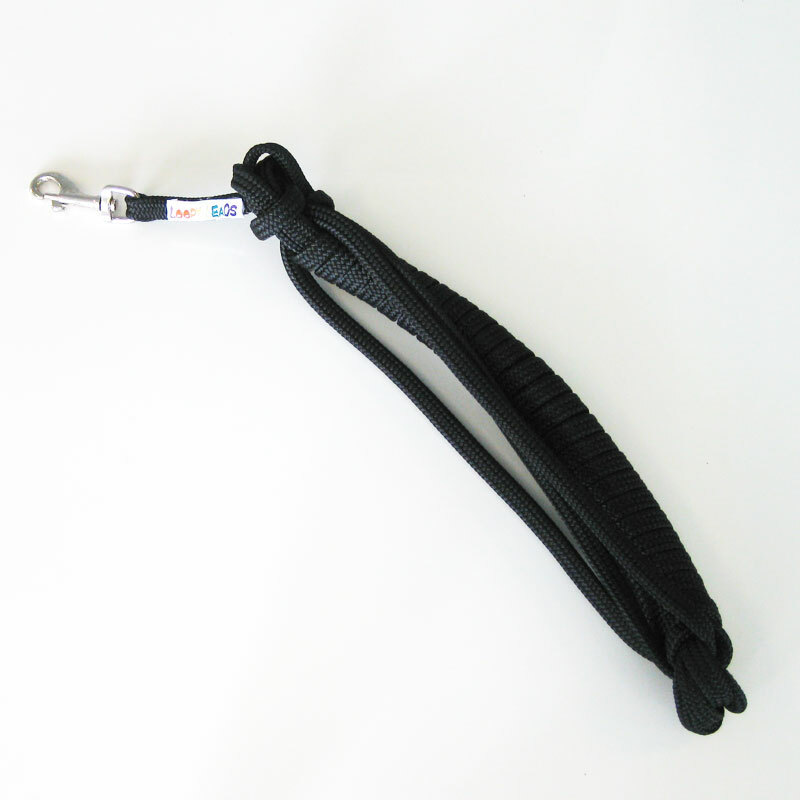 Made with 8mm cordage it gives you the strength you need without the weight. Small clip for small breeds.